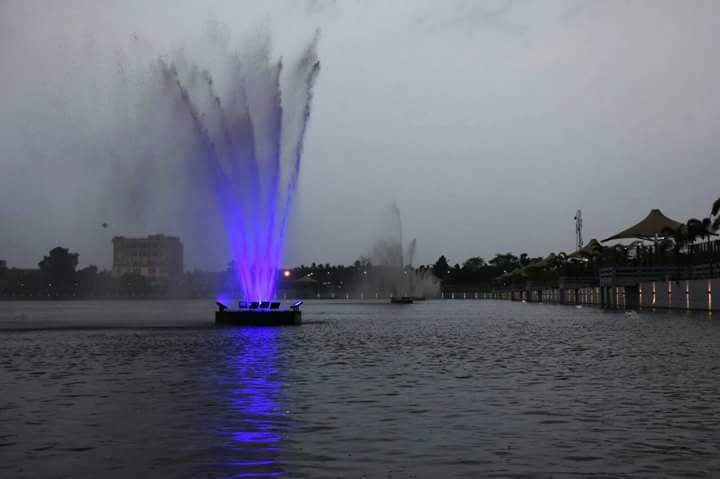 Jajpur: Chief Minister Naveen Patnaik today inaugurates KUSUMA lake, Graces 150th of municipality, Jajpur Dist Formation Silver Jubilee Function. 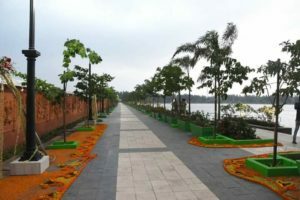 Kusuma tank, one of the largest water bodies in the district headquarter town of Jajpur, is all set to get a revamped look, with a massive restoration work, and soon to be open to public. CM Patnaik during his visit to Jajpur dedicates Projects, Lays Foundations of various projects. It should be noted that Jajpur the 1st capital city of Odisha going to celebrate 150th Anniversary of Jajpur Muncipality & 25th of Jajpur District. The chief minister spent about 15 minutes at the Kusuma pokhari and moved around in a battery operated vehicle. 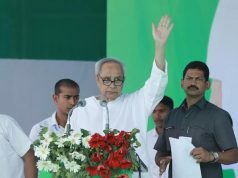 Naveen then went to the mini stadium at Jajpur town to inaugurate a host of projects. The launched projects include the newly constructed building for Mother and Child Health at the district headquarters hospital, Central School building and a memory pillar of the 150th anniversary of the Municipality. Naveen also laid foundation stone of a bus terminal at the town. 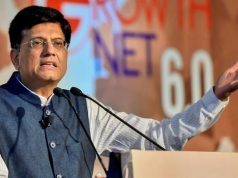 The total cost of the projects is about Rs 150 crore, official sources said. Later, the chief minister inaugurated the weeklong celebrations of the silver jubilee of the formation of Jajpur district and 150th anniversary of the civic body.